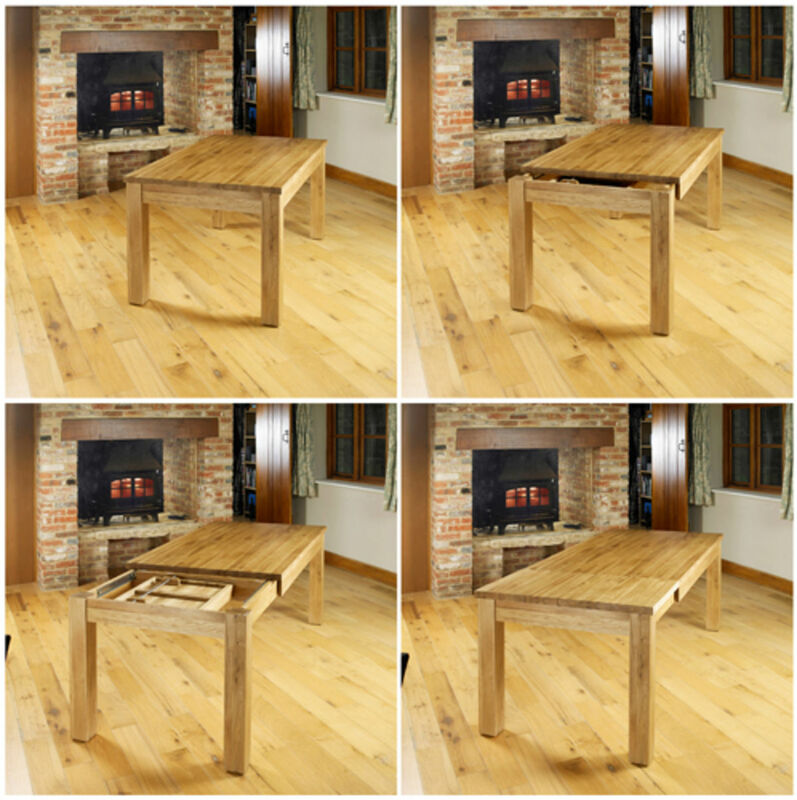 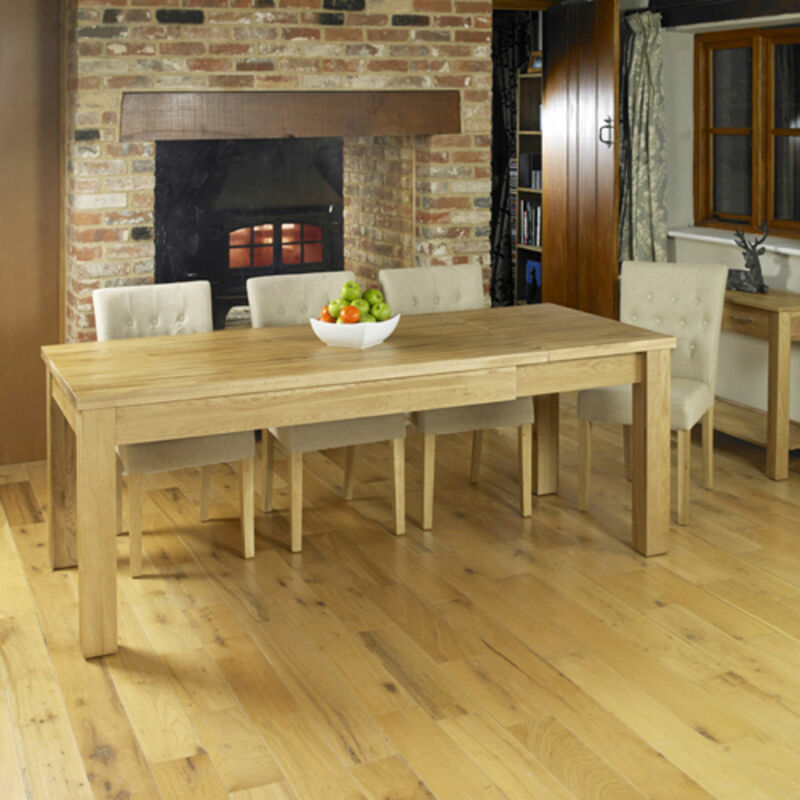 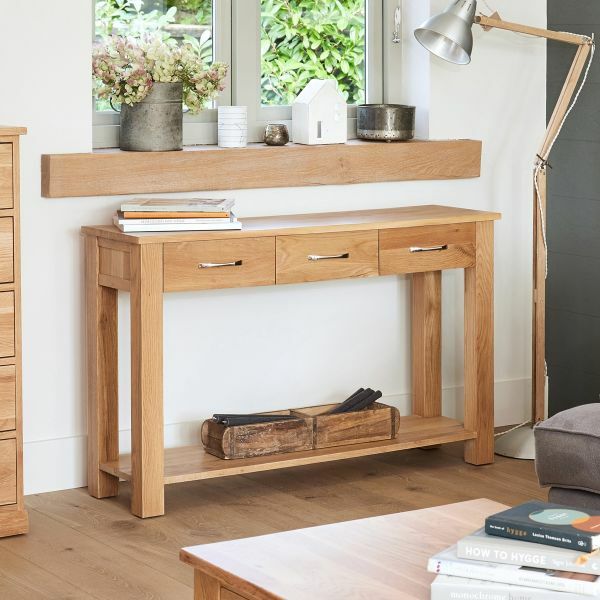 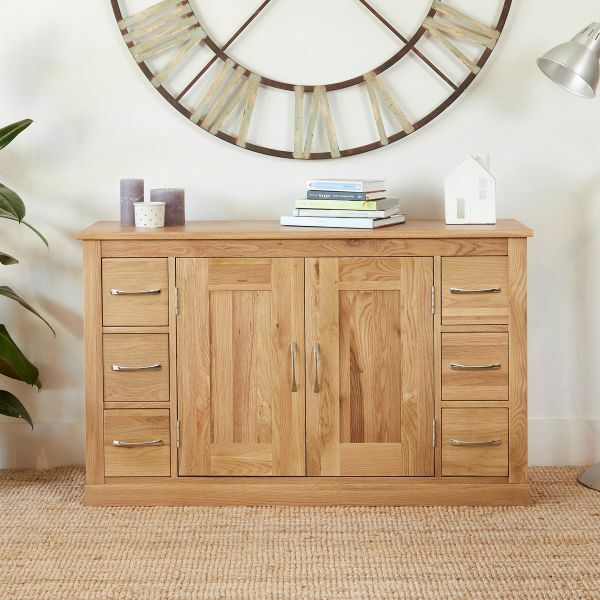 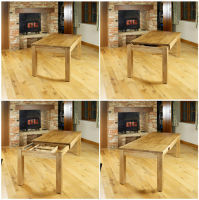 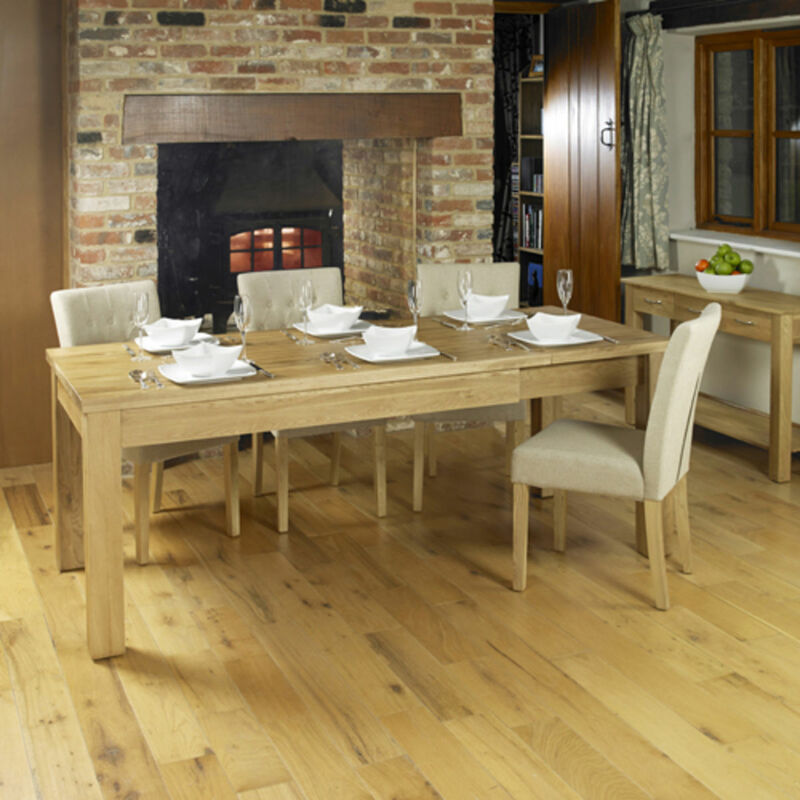 The Mobel Oak collection is our best-selling range of contemporary, superbly built, solid oak furniture. 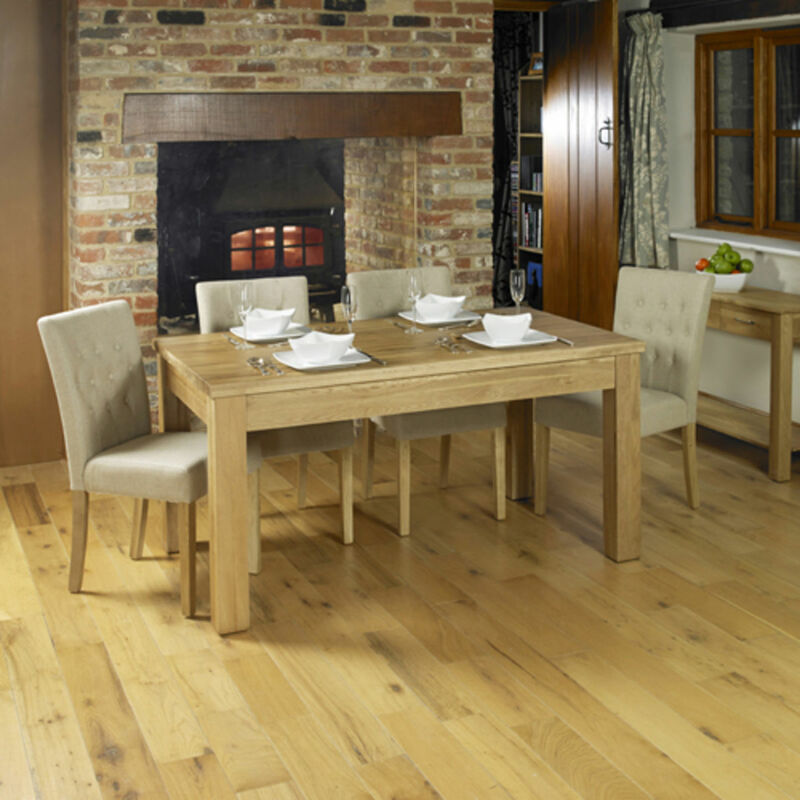 The oak has a resilient satin lacquer finish which is hardwearing but emphasises the beautiful natural grain of the wood. 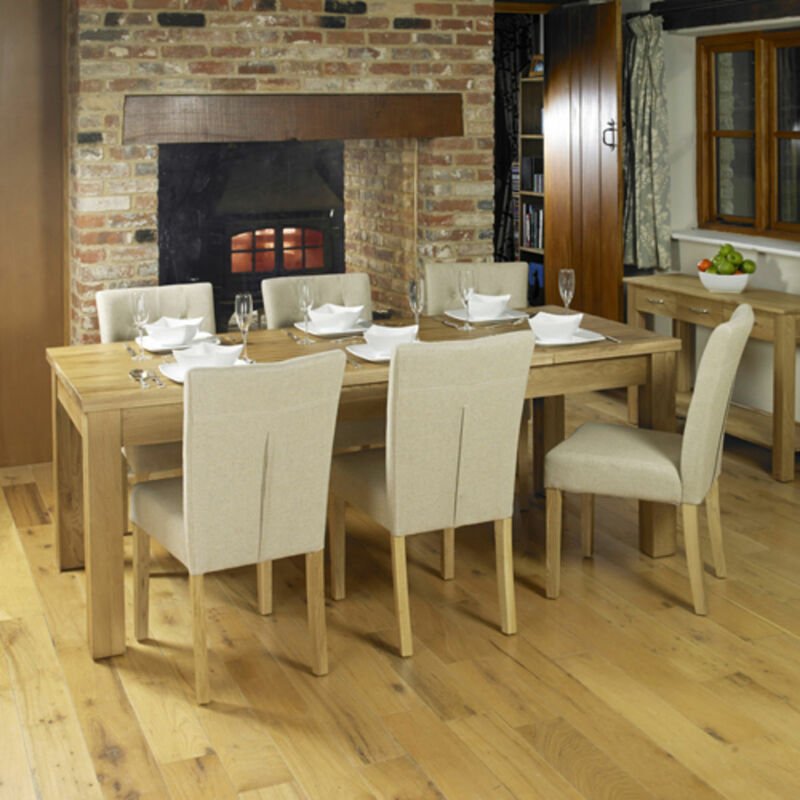 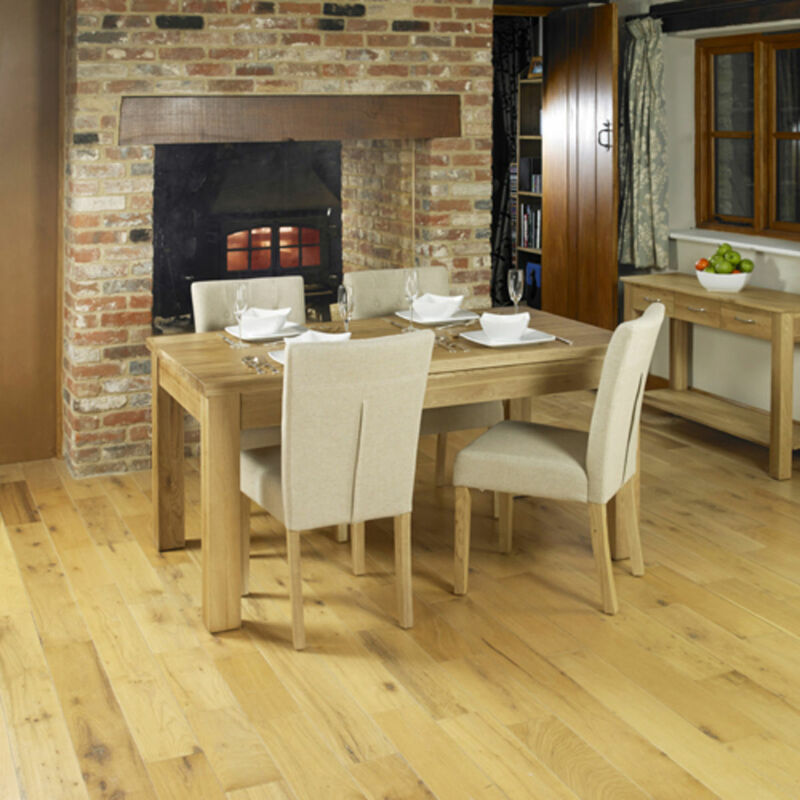 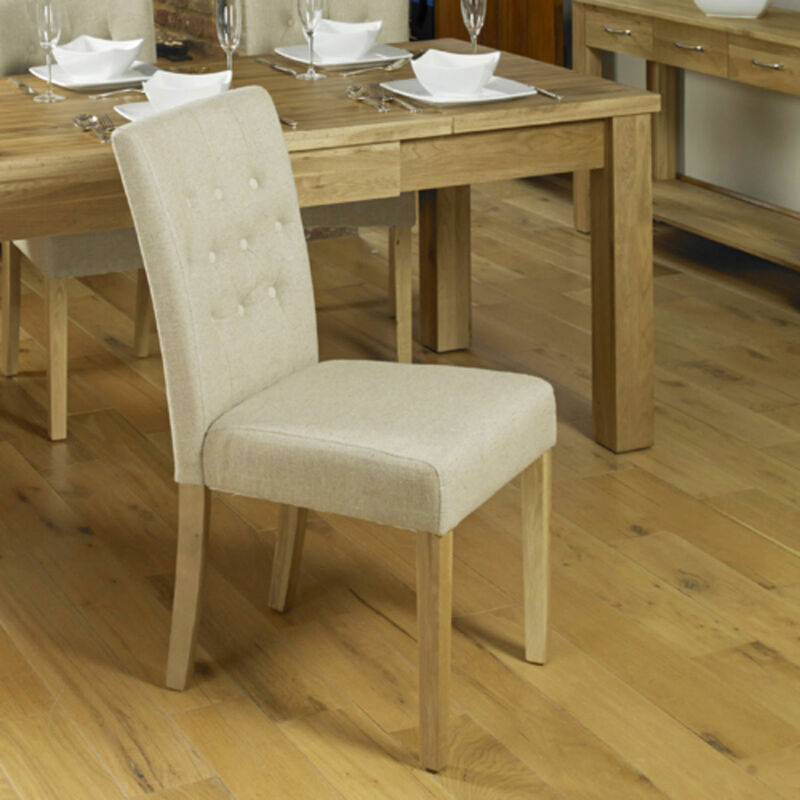 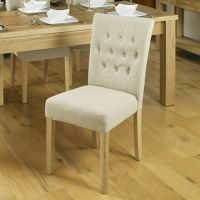 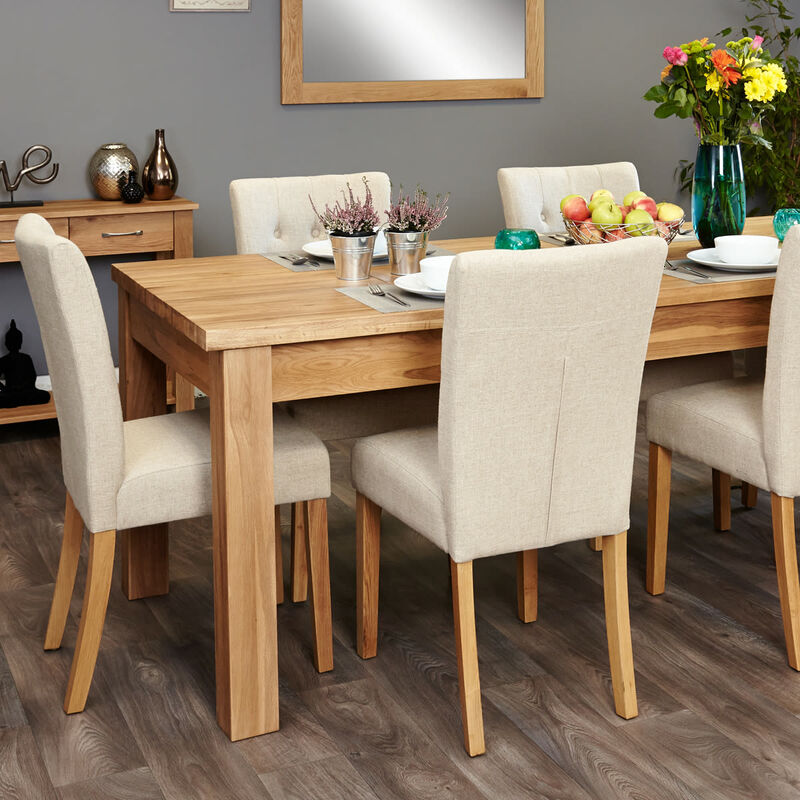 The range is practical, hardwearing and stylish – perfect for your dining room.